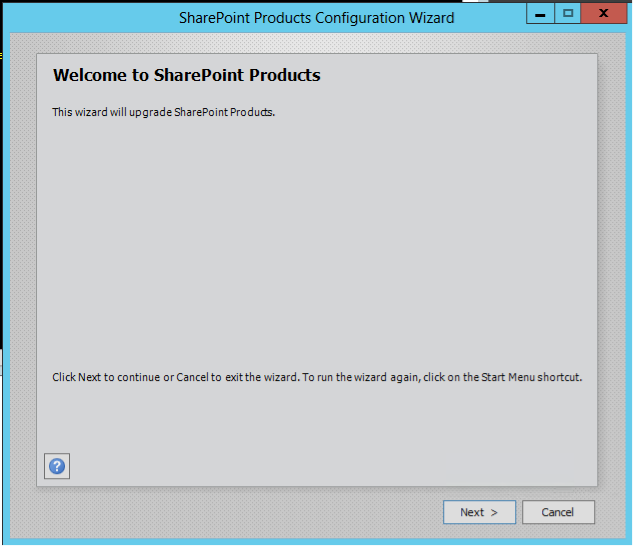 If specified, the SharePoint Products Configuration Wizard will perform an in-place upgrade. If v2v is specified, an in-place version to version upgrade is performed. If b2b is specified, an in-place build to build upgrade is performed. A v2v upgrade is used for upgrading from one product version to another (e.g. MOSS 2007 to SharePoint Server 2010). A b2b upgrade is used for upgrading from one build to another within the same product version (e.g. SP2010 RTM to SP2010 SP1). Plan (learn), backup (prepare), test, implement and verify (validate) is the basic testing plan suggested by Microsoft. 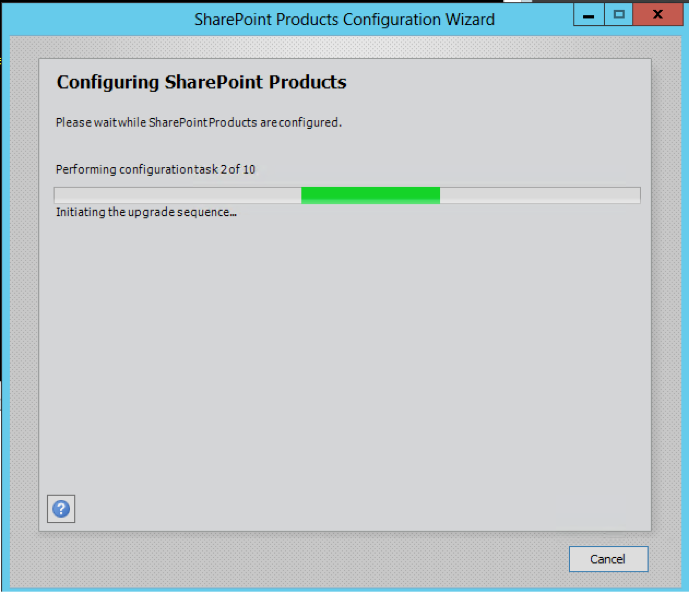 Deploying updates in a SharePoint Server 2010 environment consists of: downloading the binaries, installing (also referred to as updating) and upgrading by running the configuration wizard (not always). Ensure all servers in the farm (excluding the database servers) have been patched/updated before upgrading (running the configuration wizard (psconfig)). Ensure the version is the version you are expecting after the patch. Q. 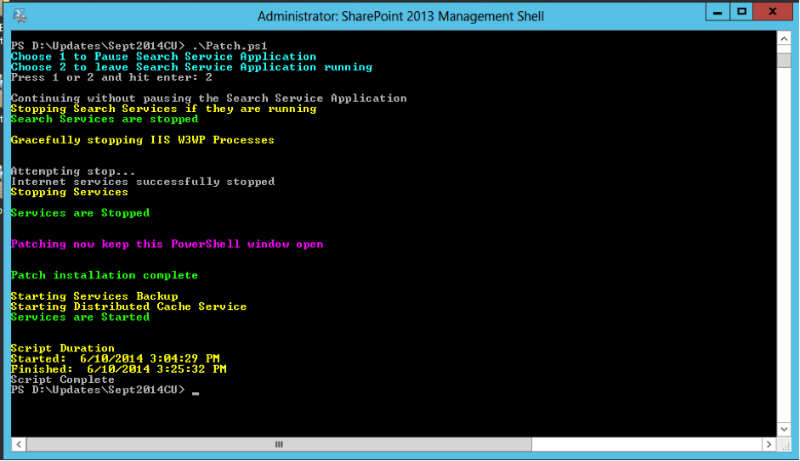 Best approach to update and apply CUs for SharePoint farm?, should i manually install CU or i should use windows update? First, you have to make sure you need CU to Fix a problem in your Farm? if yes, then go ahead. Dowload the CU from Micro soft site and apply. You need to plan it, test it, schedule a down time. SharePoint fixes for server products will continue to be available via Microsoft Update. Never install CU on production till apply it on test. Q. Security update through windows update and CU through download center, right? 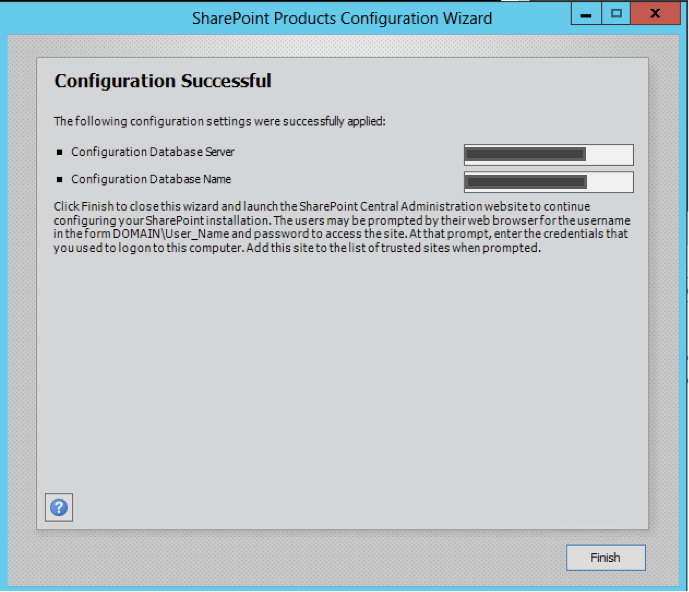 Q. Sharepoint 2010/2013 allow to run after installing CU/Security patches? A. 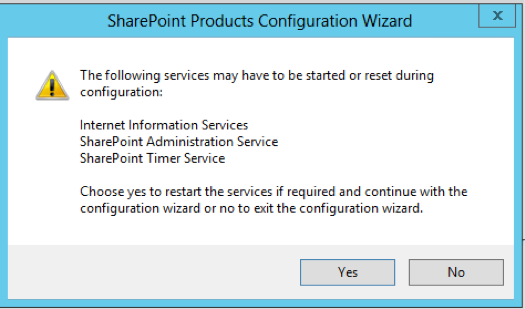 Yes ,SharePoint 2010 and 2013 allow to continue execution without PSCONFIG after installing fixes.so you can schedule running configuration wizard after securing patch installation is finished. Microsoft offered clarification about its patch process for SharePoint Server 2013 this week. The occasion for confusion, prompting Microsoft’s clarification, was the release of the August Cumulative Update (CU) for SharePoint 2013. The August CU came with a caveat about having to install the July CU first. That led SharePoint experts, such Microsoft MVP Todd Klindt, to say that the August CU really wasn’t a cumulative update after all. Klindt’s claim that the August CU was not cumulative made quite a lot of sense at the time. How could a cumulative update in August not include updates from the previous months? Apparently the confusion was widespread, prompting a “SharePoint patching demystified” post on Tuesday by Stefan Gossner, a Microsoft senior escalation engineer for SharePoint. In that post, Gossner reaffirmed that the August CU is a cumulative update. “After release of August 2014 CU I read several statements that August CU is not cumulative – but that is not correct! 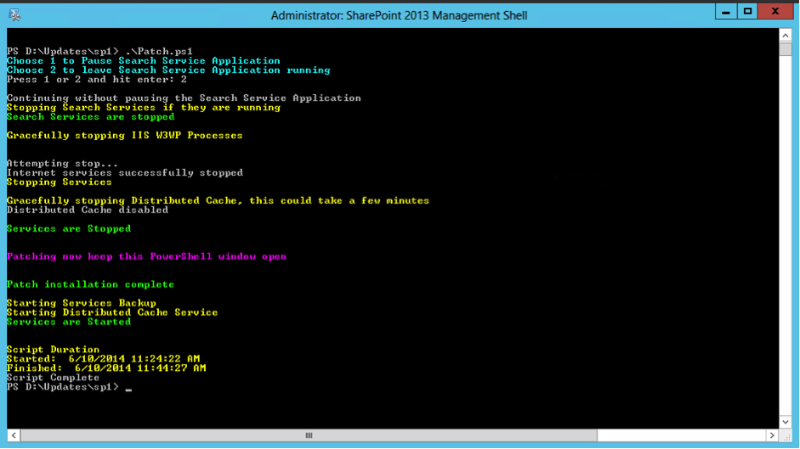 SharePoint fixes are always cumulative!” Gossner wrote. Gossner’s explanation for why the August CU is cumulative has two facets. The first idea is that SharePoint gets released in parts or “independent components” for aspects such as “Search, Excel Services, Web Content Management, Document Lifecycle,” and other components needed to make SharePoint work. But not all of those components get fixed each month (Microsoft now releases its SharePoint Server cumulative updates on a monthly basis, instead of on a bimonthly basis, as Microsoft explained last month). This notion that some SharePoint Server components get fixes in a cumulative update while others do not seems to turn the meaning of “cumulative update” on its head. According to Gossner’s explanation, though, components fixed in a particular cumulative update contain the past fixes for that component throughout the year. However, if a component wasn’t fixed in a particular cumulative update release, then you don’t get the past fixes for that component for the year — or something like that. The second facet to this explanation is an exception to this rule, namely the so-called “uber package,” which apparently is a new term from Microsoft. An uber package usually gets distributed with SharePoint Server cumulative updates but it didn’t get shipped with the August CU because of the faster cumulative update release cycle that Microsoft initiated last month. What is an uber package? It seems to be a cumulative update on its face, but it’s actually more like a “mini-service pack,” according to Gossner. It’s not clear when Microsoft started using the term, “uber package,” but despite the “uber” name, “service packs” are more encompassing (see chart). Service packs are especially relevant for IT pros because they set a new “service baseline” for the server installation, and they are required to get subsequent updates for the product. Gossner explained that service packs are required even though cumulative updates may contain all of the fixes in a particular service pack. Cumulative updates are a special case, though, because they support two patch baselines. Cumulative updates support “the previous service pack for 12 more month[s] after releasing a service pack,” according to Gossner. Hierarchy of Microsoft’s updates. Service packs contain it all, but uber packages are described as being like a miniature service packs. “Definition [of an update rollup]: A tested, cumulative set of hotfixes, security updates, critical updates, and updates that are packaged together for easy deployment,” Microsoft’s standard terminology page states. Gossner also provided the definition for a “public update.” It’s a subset of a cumulative update that Microsoft intends for all users. “Public Updates are also cumulative updates — but [they] only include those packages which include updates which should be distributed to all customers,” he wrote. Public updates get released monthly, but they may not include past updates for all of SharePoint’s components, Gossner warned. In addition, because public updates and cumulative updates use different Knowledge Base article numbers, Windows Update may not recognize that fixes in a public update were applied in a cumulative update, he explained. Gossner also talked about potential patch-numbering disparities. He explained that a patch number described in a particular Knowledge Base article may differ from the patch number seen in the SharePoint administrative console. The reason for the disparity is that the console only shows the SharePoint Foundation component, he explained. 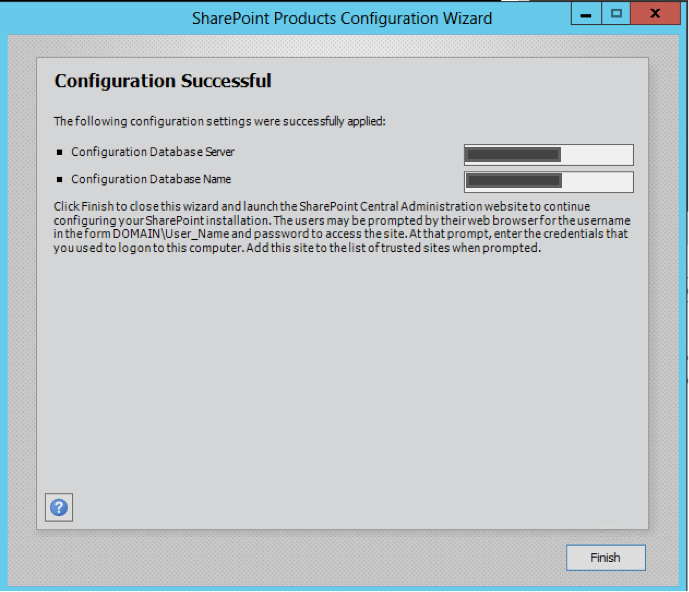 After running the PSConfig.exe -cmd upgrade -inplace b2b -force -cmd applicationcontent -install -cmd installfeaturescommand, error occurred in 5th step while performing – Upgrading SharePoint Products. The first time is always the hardest (and most stressful). I remember the first time I patched a multiple server SharePoint environment for a user base of over 500 users with the SharePoint Cumulative Update – I was petrified. I researched long and hard but could only find bits and pieces and reached a good level of confidence but a level of nervousness remained. This post is for the guy who has been asked to update a farm environment for the first time (and probably during a late night session … alone). 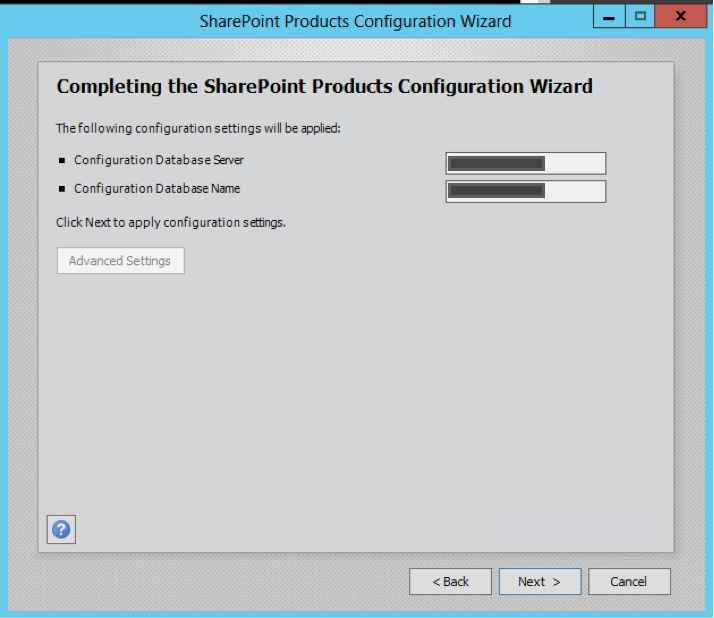 The following details step-by-step the process of installing the SharePoint Server Cumulative Update (September 2014) including the pre-requisite SharePoint Server 2013 Service Pack 1.